Today, me and one of my good friends headed downtown to the Ritz movie theater to see "Like Crazy". With finals right around the corner, we've been excited to see this movie. I love that I live close enough to a movie theater that shows independent films, you could forget about that idea in York. It was the first time I had been in the Penn's Landing area and it was adorable! I loved the historic area and the cobble-stone sidewalks. "Like Crazy" ended up being just as good as I anticipated, although it was different then I imaged. The actors were brilliant and portrayed the story perfectly and the cinematography was absolutely beautiful. I love how simple the story was and how well-portrayed and how realistic it was. It was both honest and refreshing; beautiful movie. Afterwards, we went to this adorable french cafe on Walnut street called Le Pain Quotidien. The service was great and so was the Pain au Chocolat we snacked on. Ah. Wish I can watch movies now. I've watched the trailer few weeks ago and really wanted to see it so badly. Independent films like this always end up being good. I hadn't heard of this one until now though but it pulled me in. 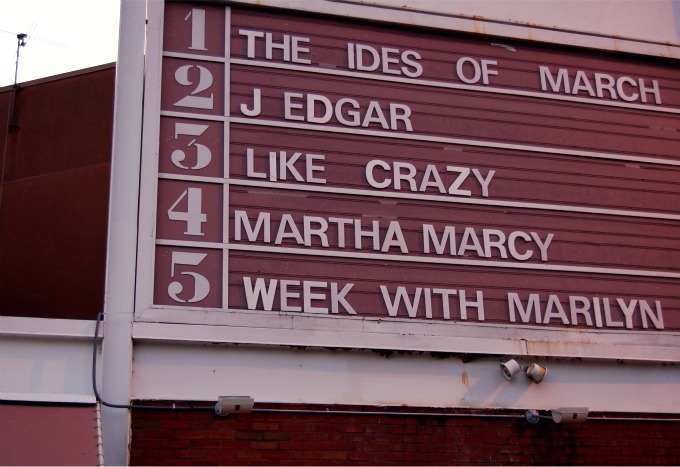 I also want to see Week with Marilyn. So I watched the trailer... and now i'm hysterically crying. it looks good! but sad possibly? i cant handle sad! I want to see that movie! I have heard so many good things about it! And you are living in such a beautiful place! Cobblestone streets?! Mmmm! ahhh stop taunting me! when will that movie come here?! Penn's Landing is such a great area, and I love Pain Quotidien. I wanted to see this movie and with your review, so much more now! That movie looks great! I'll have to see if the independent theater near me has it! Ohis looks great - I want to see it! seems like a good movie! I havent' heard of it before but tempted to watch it now! I love Le Pain Quotidien!! I really want to see "Like Crazy" and "The Muppets" but I have no time! Boooo! Hi lovely, I follow you!! I really wish I didn't have to work for the next 4 fours. I just want to hop on outta here and see this now! Looks like a great start to the weekend. i definitely want to see this one. ohh i've been wanting to see this! glad to hear you loved it so much now i'll def have to check it out.. omgosh that pain au chocolat looks SO NOMMY!! i would really love to see that. thanks for blogging on it. 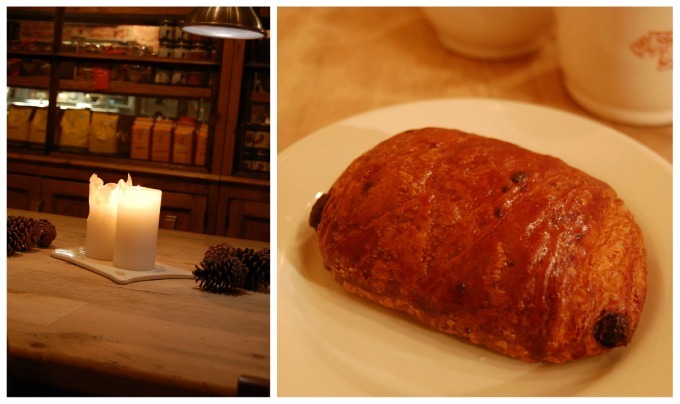 also that Pain au Chocolat looks yummy. ive been wanting to make one! Thanks for the suggestion. I'll watch that movie! Ooh def going to watch this! Oh I have been thinking about seeing this, will have to make it happen. I wish I could live near a movie theatre. I'm quite bored of the all same commercial movies.